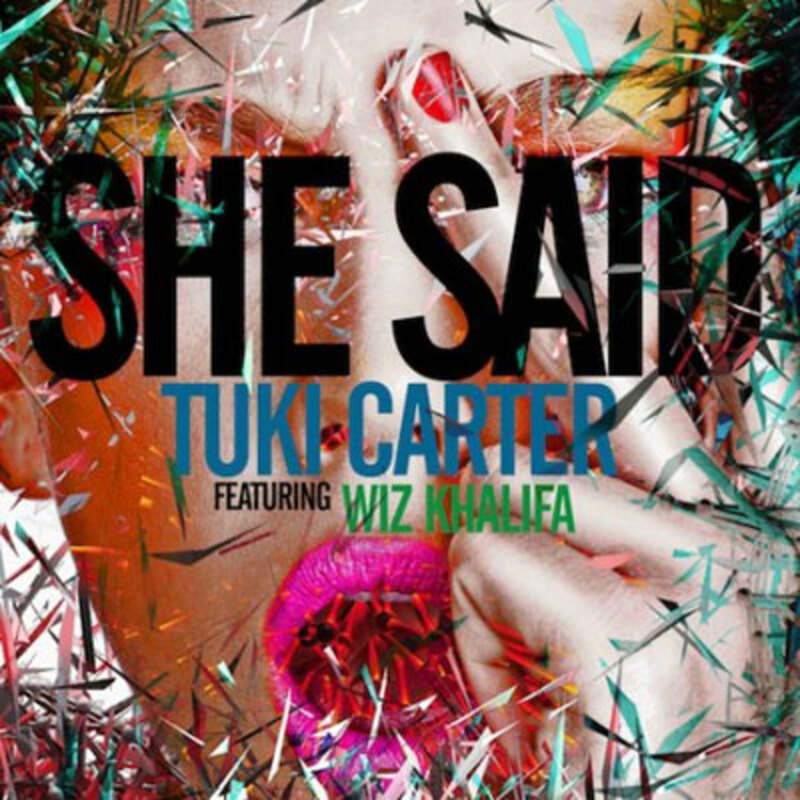 While “That’s what she said!” jokes seem to have jumped the shark, a properly-placed knee slapper is still good for a few laughs. 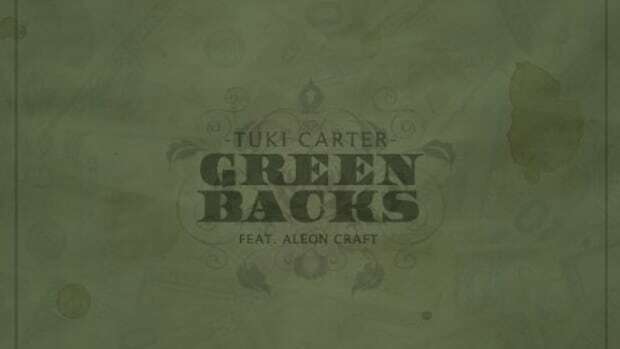 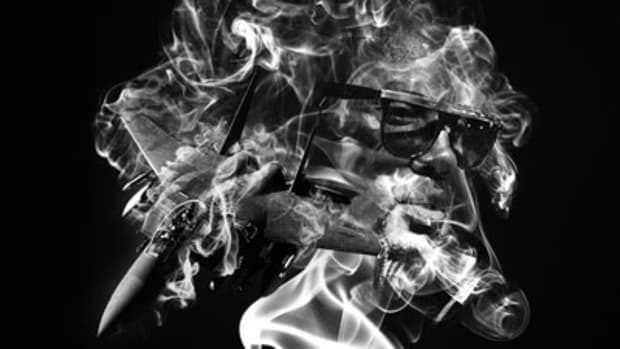 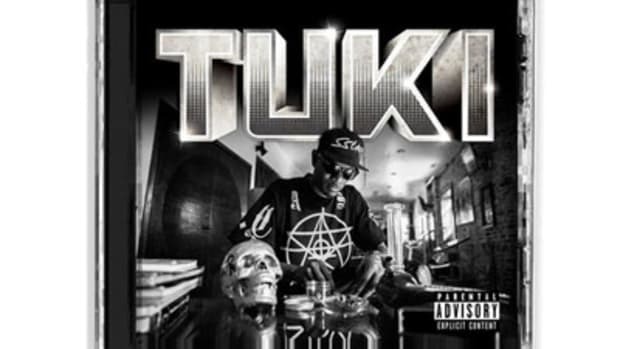 For instance, Tuki Carter goes hard on his new song… that’s what She Said! 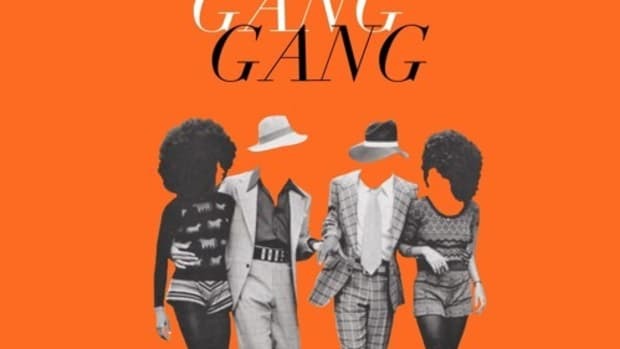 Okay, so maybe that wasn&apos;t the best example, but it&apos;s true: he does go hard, showcasing an emphatic flow that rings out over Sledgren’s mysterious, sleuthing boardwork. 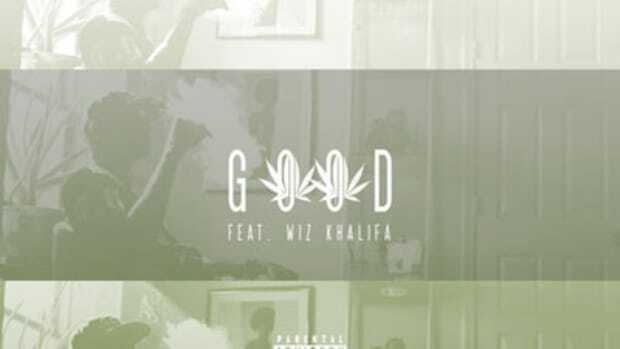 Taylor Gang boss Wiz Khalifa tags along for the ride, sharing a few of the many things his latest girl has said. 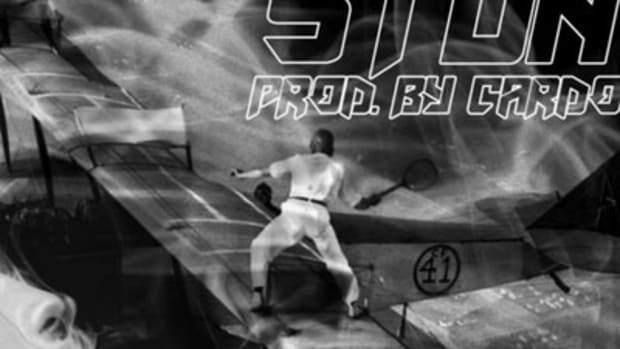 This record is not attached to anything larger but, if you haven’t already, you&apos;re highly encouraged to check out Carter&apos;s last Booth feature, Stunt.